 the cottage gals: a prelude to Spring? I saw a robin outside the cottage today! I'm taking that as a hopeful sign that the warm sunshine, buds, sprouts and fresh blossoms of Spring will soon be coming our way! Until then we're bringing Spring indoors and will eagerly wait . . . I love the nests in the bowl but then I love nests in general! Pretty pretties! Jennifer stop by and see me sometime! I love everything! Such great stuff~thanks for the peek at Spring! Looks wonderful so beautiful and springy.Love the new pieces of furniture ,especially the little chest of drawers.Have a wonderful spring!!! oh how I wish I could come visit!! Your shop looks absolutely adorable & I want MANY things in there!! I only wish to take one of everything . . so pretty, so Spring!